Game in style with I Will Never Grow Up's Custom Industrial Production Chips! (or worse; a notepad) in Axis and Allies and other strategy style games. 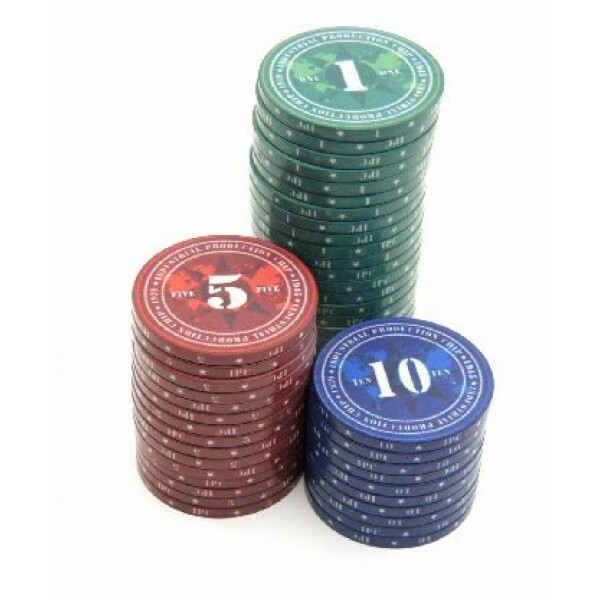 Show off your economic strength or intimidate and distract your opponents with a huge stack of these stylish and durable Industrial Production Chips. 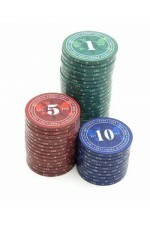 Each piece is a Casino quality, 10 gram, 39mm x 3mm Ceramic poker chip! 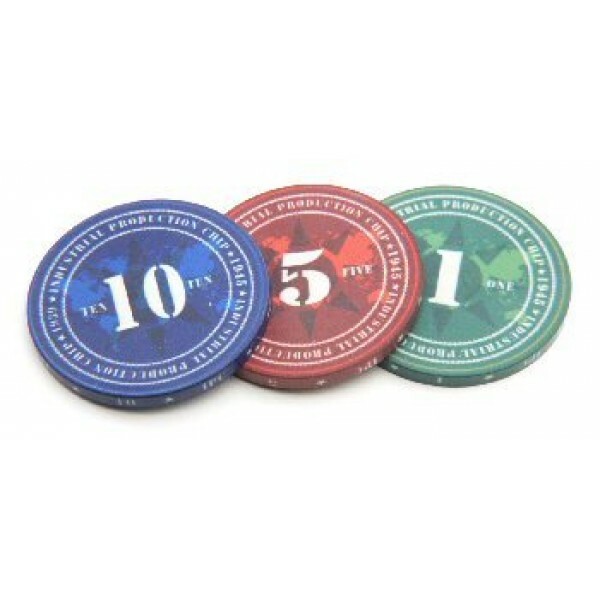 Game in style with I Will Never Grow Up's Custom Industrial Production Chips!Increase your Base..
Game in style with I Will Never Grow Up's Custom Industrial Production Chips!Add a Custom Varie..